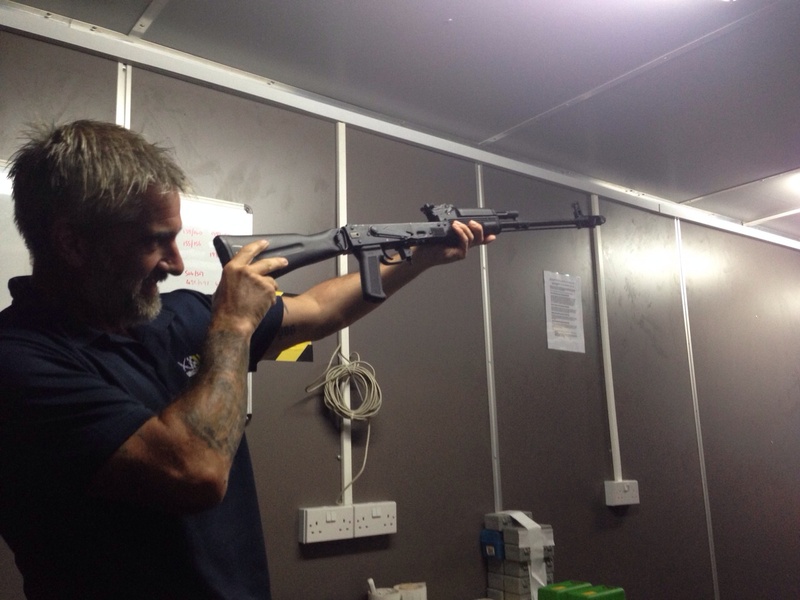 Safe, secure and well protected storage of all controlled goods (firearms, ammunition, sighting systems, night vision equipment and armour). 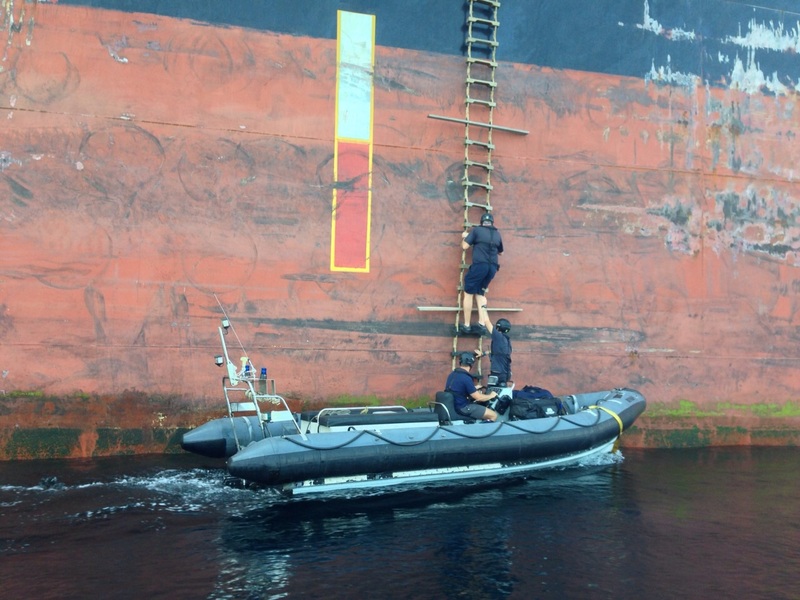 Vessel manned by security detachment properly scaled and equipped to meet the assessed threat, operating under Company Rules for the Use of Force and to all emerging industry professional standards. 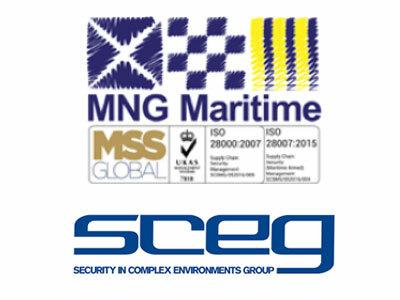 Company is a member of the Security in Complex Environments Group (SCEG) and holds MSS Global BS ISO 28000 and BS ISO 28007 certification. Comfortable and safe transfer in diesel driven craft, which can be operated in all but the highest sea states (>SS7) and coxed by experienced ex-Royal Marines coxswains. 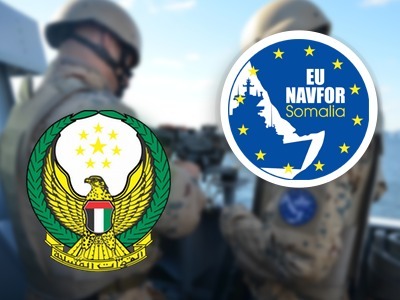 Full cooperation with all relevant law enforcement bodies, whether they be from the licensing state, flag state, coastal state or international organisations’ military. 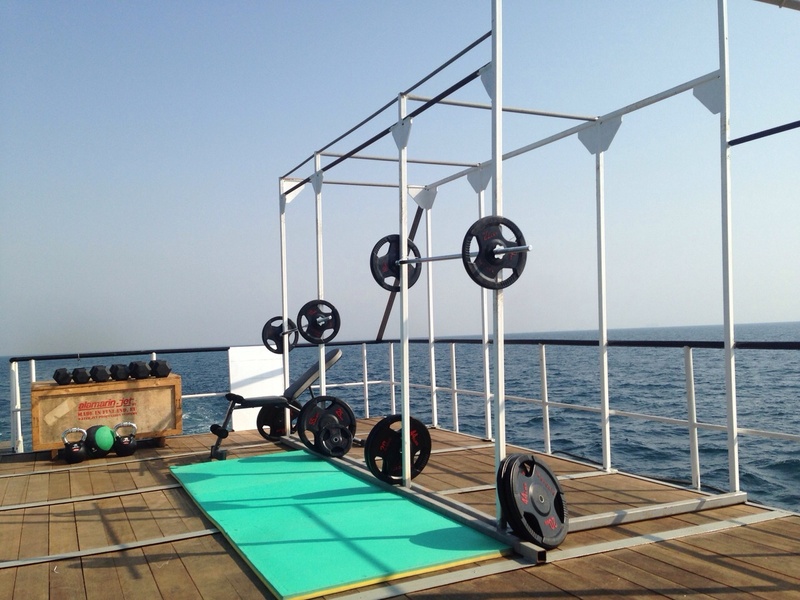 Excellent onboard facilities for client operators, including open air gym, external shaded seating area, wifi, films and games. Documentary confirmation of legitimate provenance of all firearms, import-export authority and operator qualification prior to issue out. Comfortable accommodation for client operators with access to communication and recreation facilities and served a range of tasty, wholesome food. MNG Maritime’s largest and most capable platform, Norwegian built and highly suited for the demanding environmental conditions of the Red Sea. LOA 92.3m, Beam 22.5m, Draft 7.2m, Gross tonnage 4,232 GRT, Net tonnage 1,270 NRT. Client bunks – 290. Heads/bathrooms – 57. Sauna – 1. Air Conditioning. Armoury – secure, sealed, climate controlled. 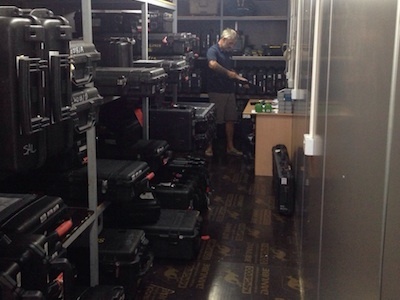 Capacity for 3000 x Peli Weapons cases. Equipment storage – 600 cubic metres. 3 x cranes (25 tonne, 5 tonne, 3 tonne). 4 x Pacific 22 diesel RIBs, 2 x 3.5 tonne davits. Ship’s crew and 5 man MNG Maritime Security Team (Ex UK Royal Marines). Originally a Chilean built coastguard patrol vessel, MNG PEMBROKE has been converted into a highly capable floating armoury. LOA 75m, Beam 14m, Draft 3.9m, Gross tonnage 1,000 GRT, Net tonnage 350 NRT. 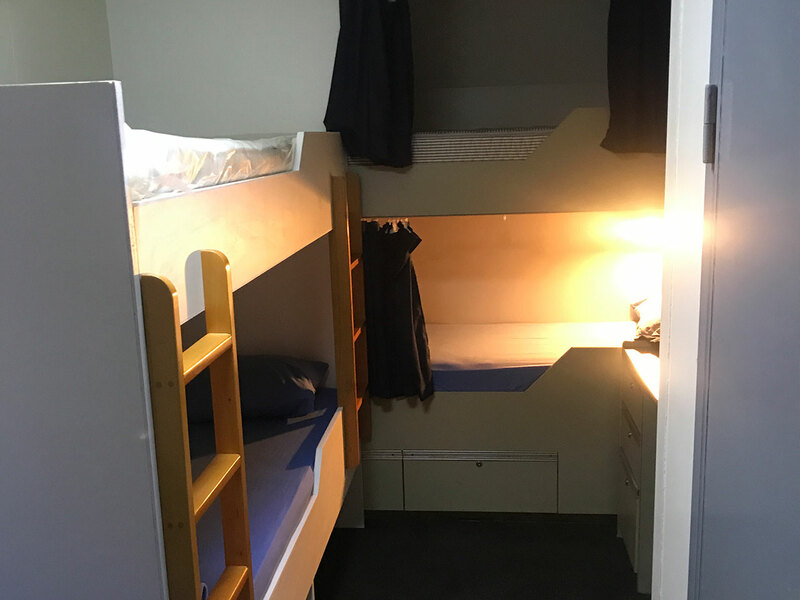 Client bunks – 135. Heads/ showers – 30/24. Air conditioning. Armoury – secure, sealed, climate controlled. Capacity for 1400 x Peli Weapons cases. Equipment storage – 350 cubic metres. 2 x Pacific 22 diesel RIBs, 2 x 5 tonne davits. Ship’s crew and 4 man MNG Maritime Security Team (Ex UK Royal Marines). MNG Jorgia is a fast shuttle craft, offering client comfort and speed for movement of personnel between Sohar Port, Oman and Outer Port Limit (OPL) Fujairah, in a time of four hours. MNG Maritime use Sohar as our point of entry and exit; its close proximity to the OPL allowing regular and swift movement of people and supplies. MNG Jorgia has a 3 man MNG crew, with an ex UK Royal Marine skipper. Capacity for 20 passengers, with shaded top side seating and below deck shelter; complimentary hot and cold drinks and snacks are available. The globally respected ‘Pac 22’ are the workhorses of the MNG fleet, providing a 24/7 transfer service for security operators between the floating armoury and client vessels. Robust and reliable, with good seakeeping to provide a comfortable ride, able to conduct transfers in conditions up to Sea State 7. LOA – 6.5m, Beam 2.39m, Draft 0.51m. Weight – (empty) 1.7 tonnes/ (loaded) 2.5 tonnes. Max Speed – 35 knots, Service Speed – 25 knots, Range – 100NM, Endurance – 4.5 hrs. Engine – Yanmar 4LHA- Diesel, 240 HP. 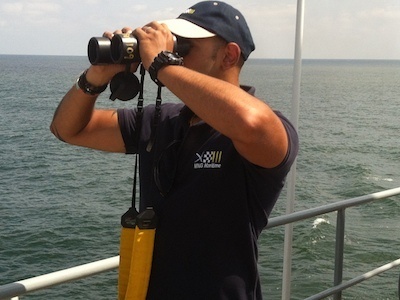 Coxswain – 1 x ex-RM Landing Craft specialist, Crew – 1 x ex-RM. 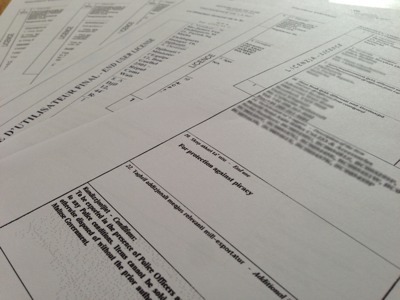 Passengers – 4-6, dependent on cargo, sea state.